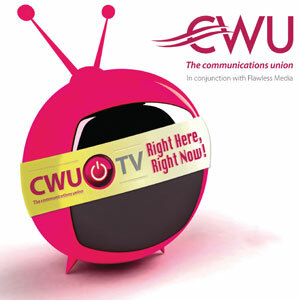 Below is a link to the pilot of the CWU’s brand-new Podcast show. Redesign is the subject matter for this Podcast to both ensure branches get as much information as possible on the project and also to give our Communications team as much experience as possible on producing an episode before we move onto wider subject matters. Future episodes will cover the world of work, politics, sport and of course, trade unions with a fantastic list of high profile guests and contributors lined up to participate. 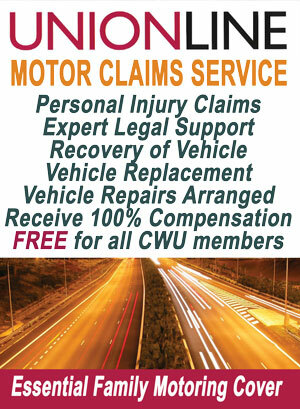 This will be another excellent media platform to engage with our members and a wider audience on the policies and views of the CWU.